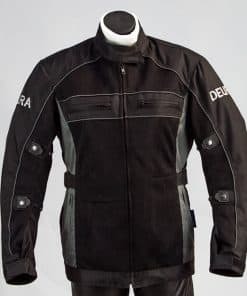 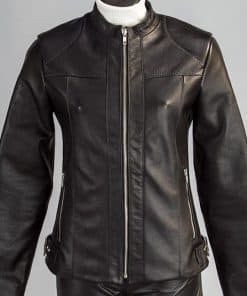 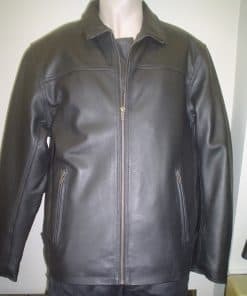 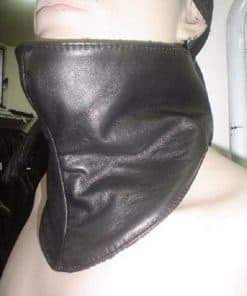 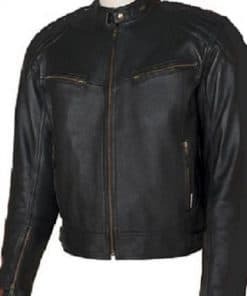 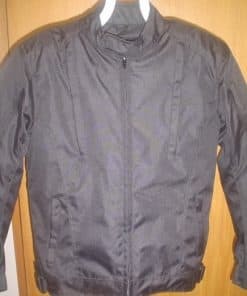 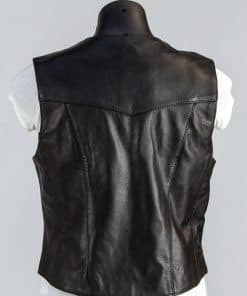 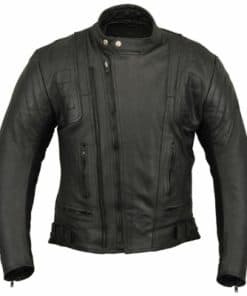 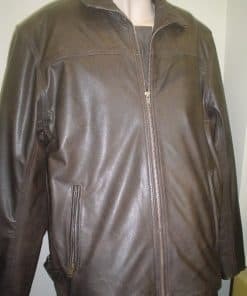 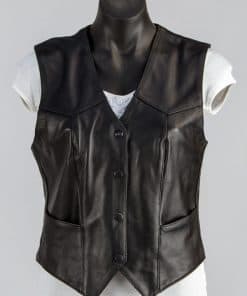 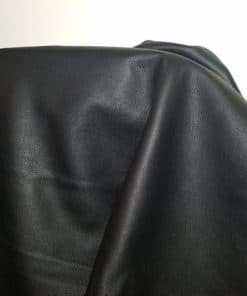 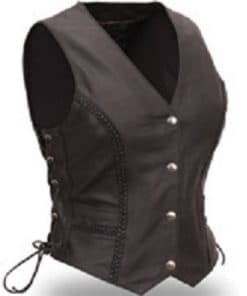 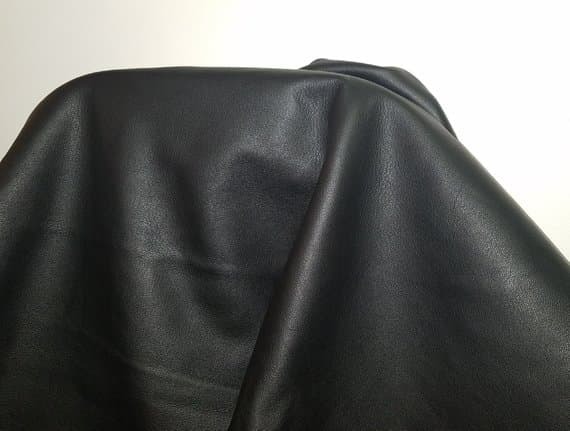 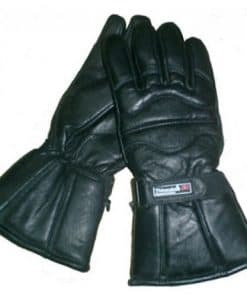 Cowhide leather 1mm-1.2mm….. this is top quality motorcycle weight leather and is great for motorbike wear, upholstery, bags and art and crafting…. 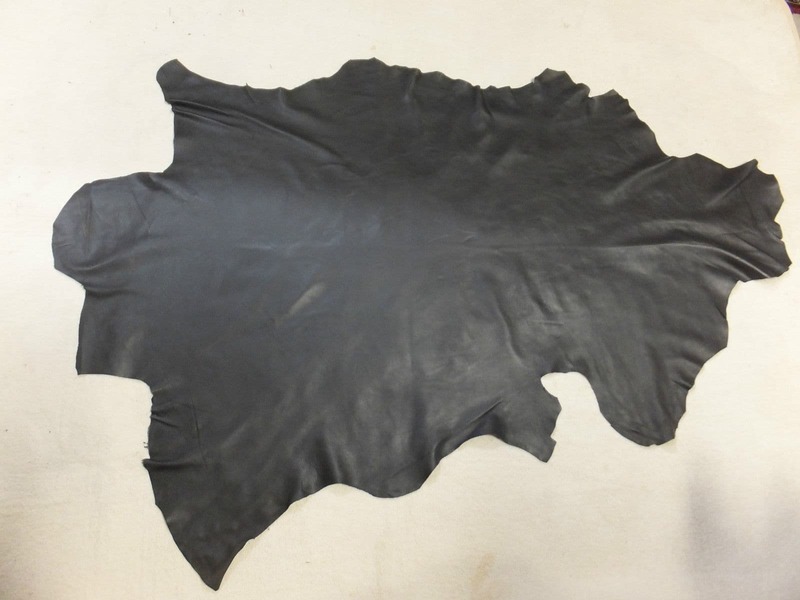 You will find this leather retailing for around $8-$9.50 per sqft but this is selling for $6.50 a sqft…. 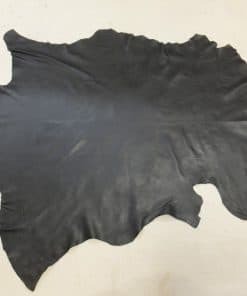 The skins will vary in size from aprox 17 sqft to 30 sqft per skin, these are full leather skins not half skins. 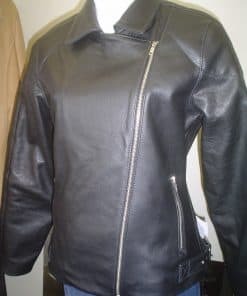 Contact us for the amount you want and we will give you a price.